Elite Kitchens & Design Inc.
Elite's promise to you is to offer 100% custom cabinets for every area of your home. With our unique and innovative designs, we promise to give each and every project, no matter how large or small, the same amount of thoughtful detail and attention. We put honesty and integrity into each and every one of our projects. At Elite Kitchens & Design Inc. we feel that when it comes to design, you are only limited by your imagination! 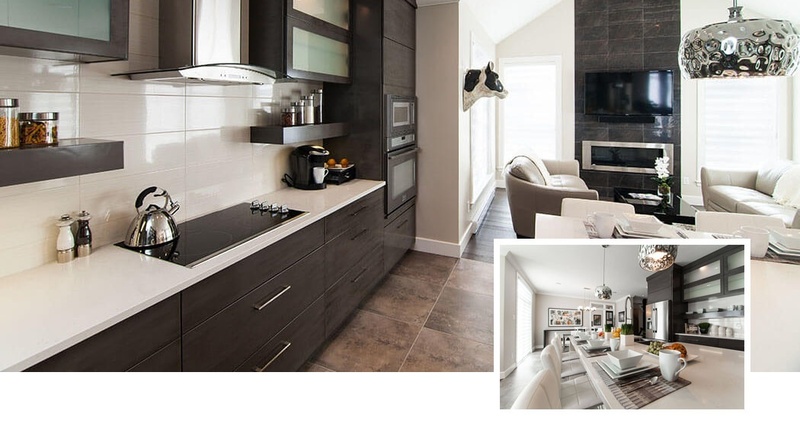 Elite Kitchens and Design Inc. is a proud member of the Canadian Home Builders' Association. NTV's Built in NL show highlights the best contractors and products in NL. Elite Kitchens and Design Inc. has helped out the host Mike Nightingale. Copyright 2017 Elite Kitchens & Design Inc.